Small Sided 2017 started before the kids turned up this season with a group of our coaching attending the MiniRoos Coaching course at Spring Gully. The morning saw eight of the coaching group meet with fellow coaches from the region. For our new and returning coaches this was an excellent experience to get us ready for the new season. Thanks to Louise McColl and Marcus Dawson for facilitating the session. 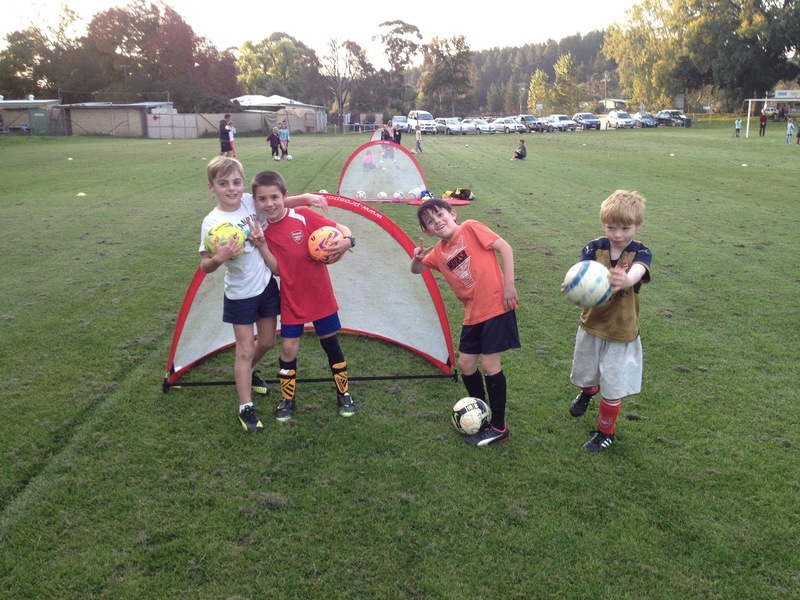 We’ve now enjoyed a great opening eight weeks to the CGFC Small Sided Program. As always it’s nice to see kids coming back from previous years, as well as the new faces enjoying ‘soccer’ at the club for the first time. 100 kids have been split across eight groups this year facilitated by a team of 18 coaches and assistants. We have worked hard to engage a record number of parent coaches with all groups having at least a coach and parent/teenager assistant. Once again we have an all girls group, at the eldest age group, continuing the great work we started last season in working to retain more girls at the club. As coordinator this season it has been great to walk around the groups and witness all the smiles and laughs along with lots of positive feedback to the program from parents. We’ll be back for the final six weeks from the first week of the new term. 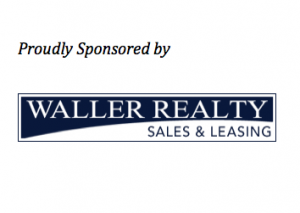 Thanks again to all the kids, parents, coaches & assistants and to our long term program sponsor Waller Realty. The Small Sided co-ordinator for 2017 is Tony Cormack. Tony, a current committee member, a member of the senior team last year at the club and has also coached in the small sided program. This is Tony’s 2nd year of running the Small Sided program and will be looking for a few volunteers during the program. The fact that Tony is a Tottenham Hotspur fan should not be held against him. If your extremely lucky you may even spot him on a Sunday morning using some extremely silky skills at the ground at Chewton.